Thank you, as always, to my Patreon backers — Anuar Lequerica, James Weiner, and Nick — whose amazing support has helped and encouraged me to improve the show episode after episode. You too can support me by making a recurring donation at http://patreon.com/ludiphilia or a one-time donation via PayPal. Got feedback or suggestions about the show? 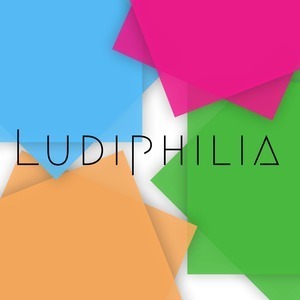 Hit me up via the contact form at ludiphilia.net or tweet me @ludiphilia.